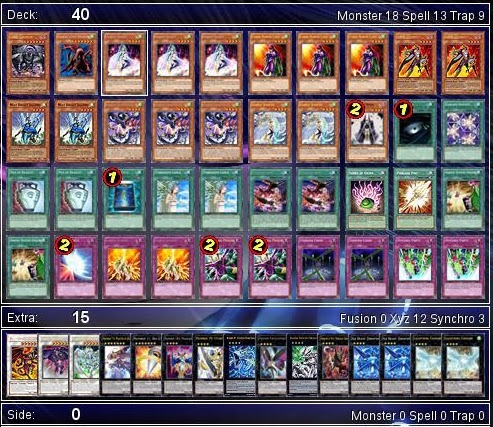 This Deck is not for the Tag force Games. 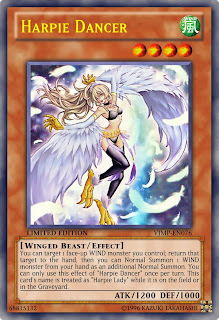 Ya my first Harpie Deck. 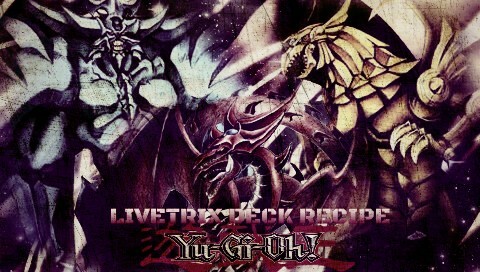 Please tell me if its Good. 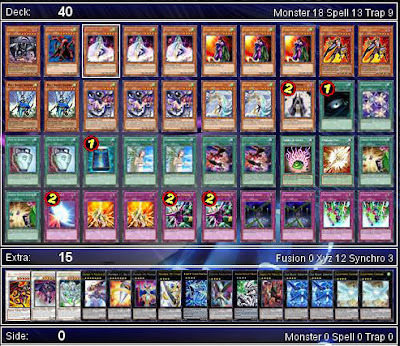 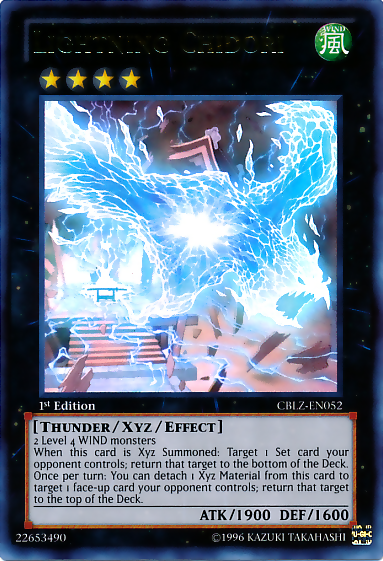 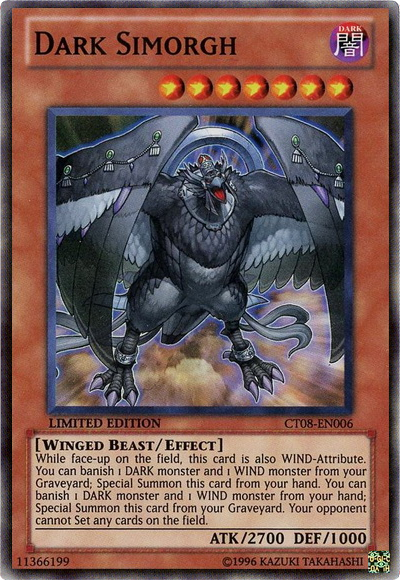 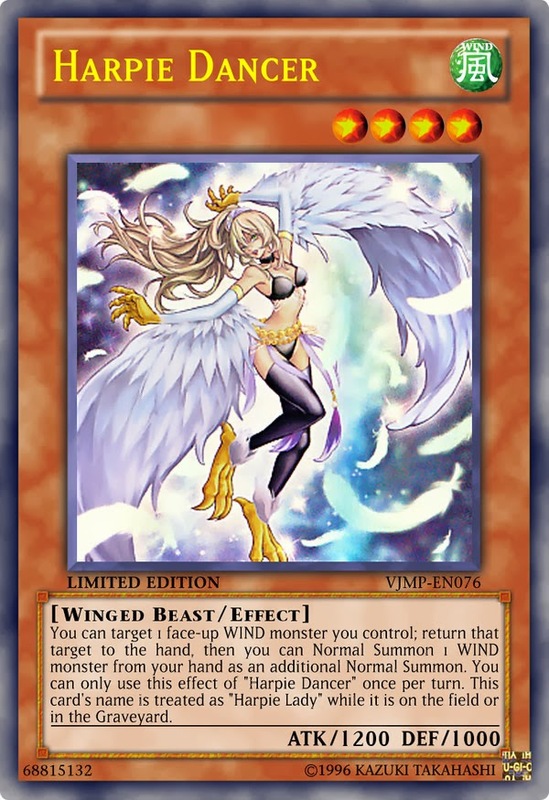 You should put in "Harpy Lady Phoenix Formation"
Tried but never get to use it, but will try in the next deck.Thanks for the suggestion.